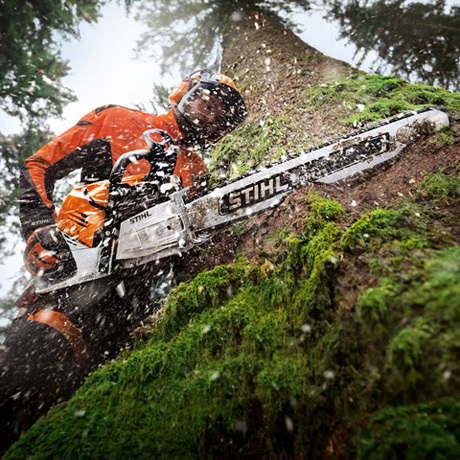 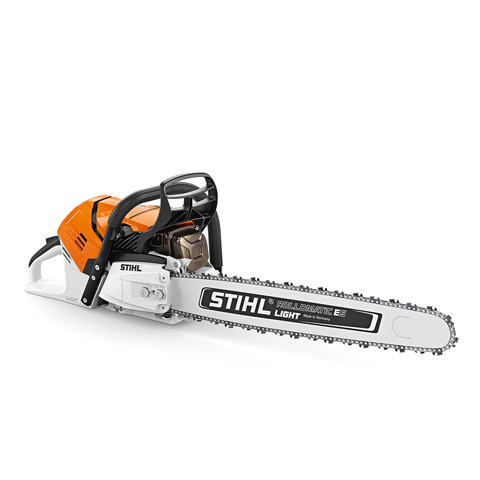 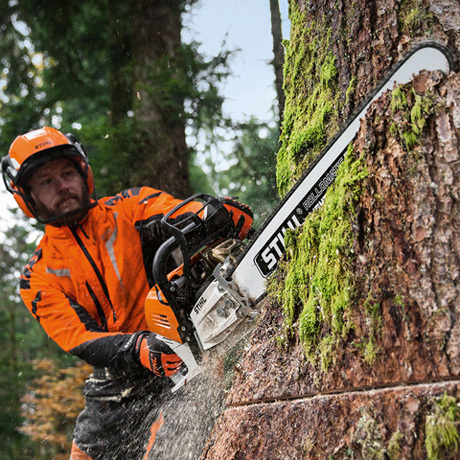 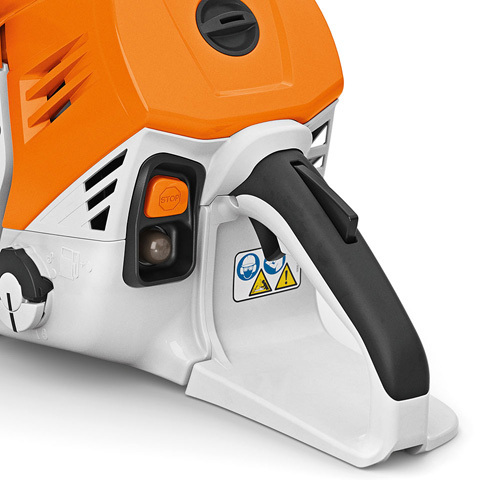 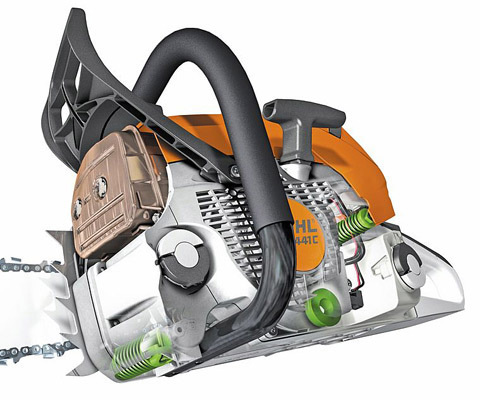 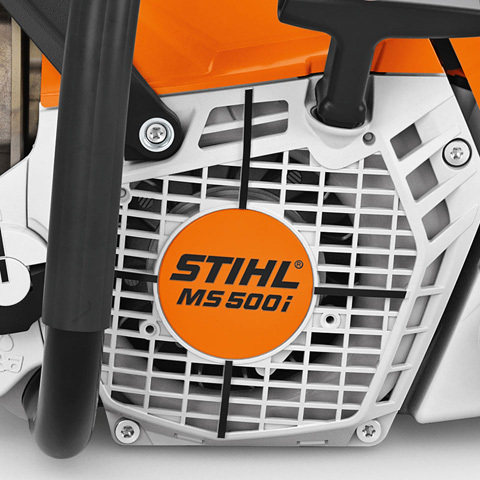 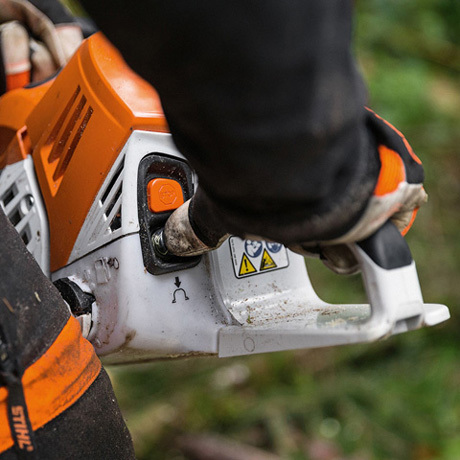 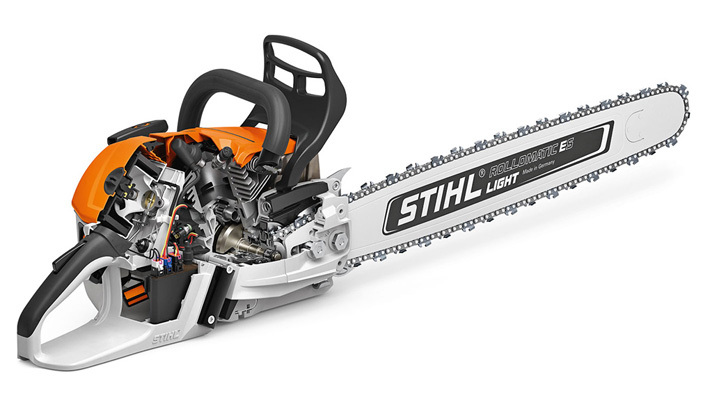 First ever chainsaw with STIHL Injection Technology. 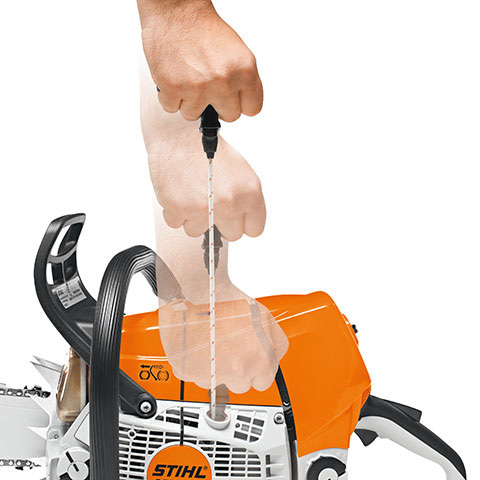 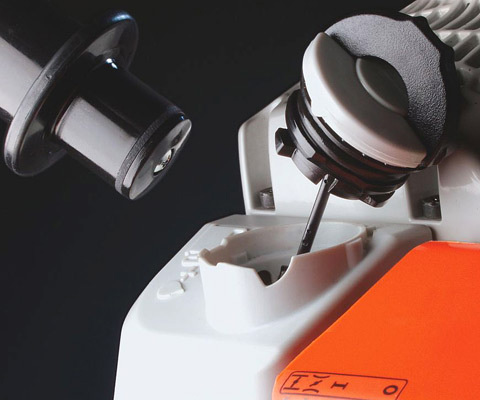 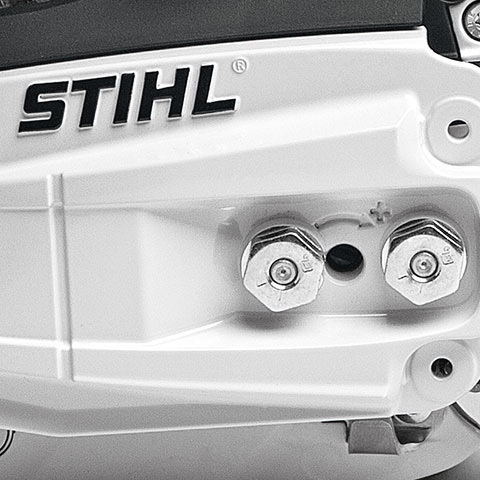 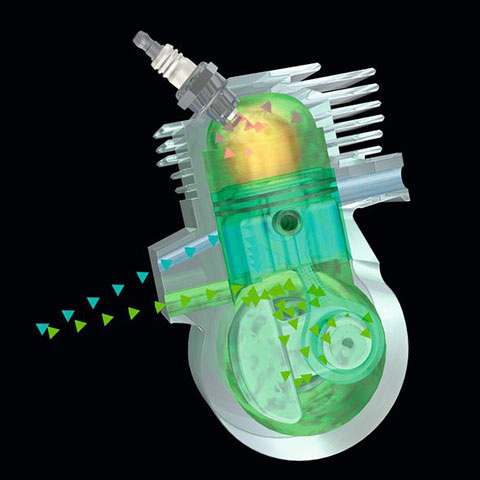 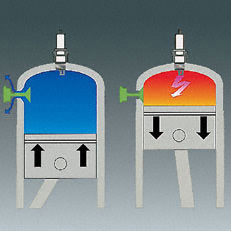 The best power-to-weight ratio on the market, and the simplest operation. 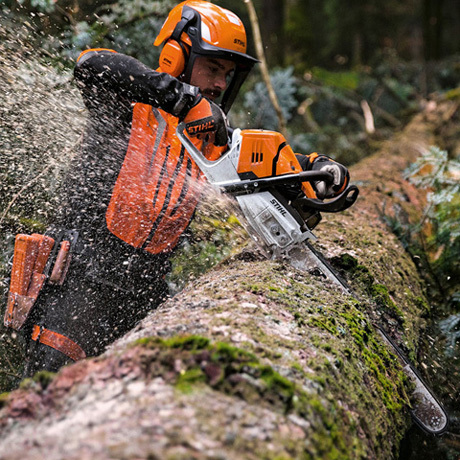 Ideally suited for the harvesting and processing of large timber. 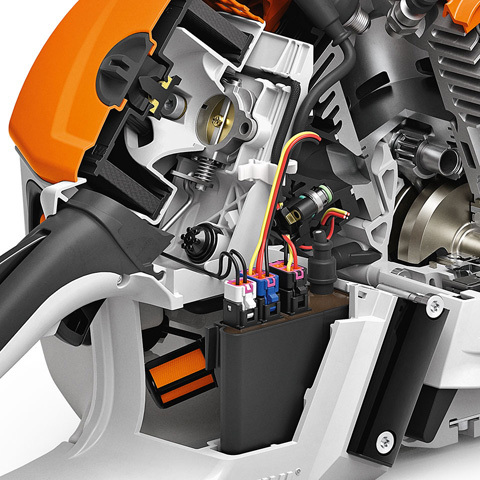 All thanks to its unique lightweight design and outstanding acceleration. 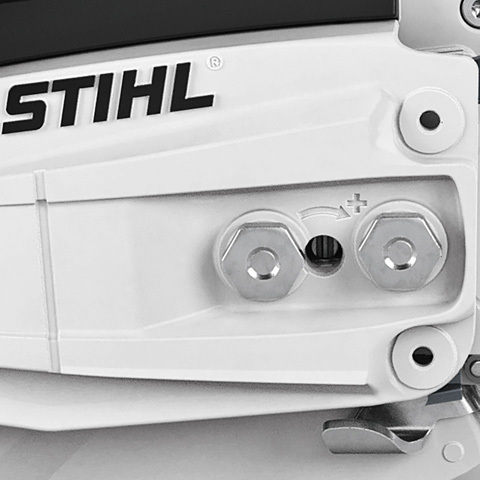 New bumper spikes, HD2 filter, captive nut on the sprocket cover for easy chain change, controlled-delivery oil pump, and tool-free fuel cap for safe and easy filling with fuels and lubricants.